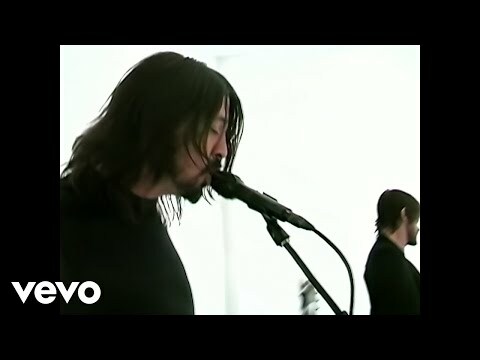 New music from The Foo Fighters – Rope. 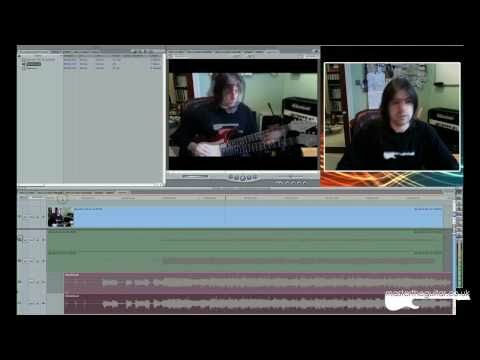 Mark McGuigan posted this video on recording guitar for YouTube videos. Specifically, McGuigan demonstrates how he records video lessons. This includes mic placement, audio effects and editing and video editing. While the focus of this is on recording guitar for YouTube video tutorials, this information is just as useful if you’re interested in recording guitar jams and other performances. 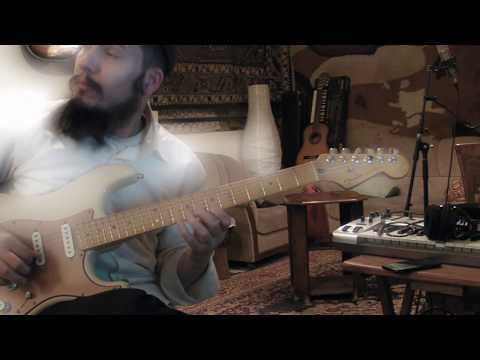 This rather insane guitar jam pits Orianthi vs Steve Vai, on the track Highly Strung.